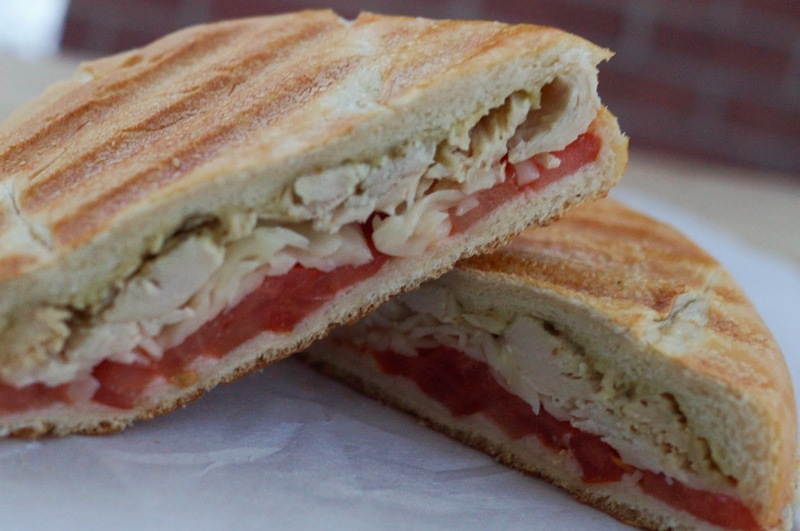 Your Turkey Pesto Panini looks and sounds so delicious. 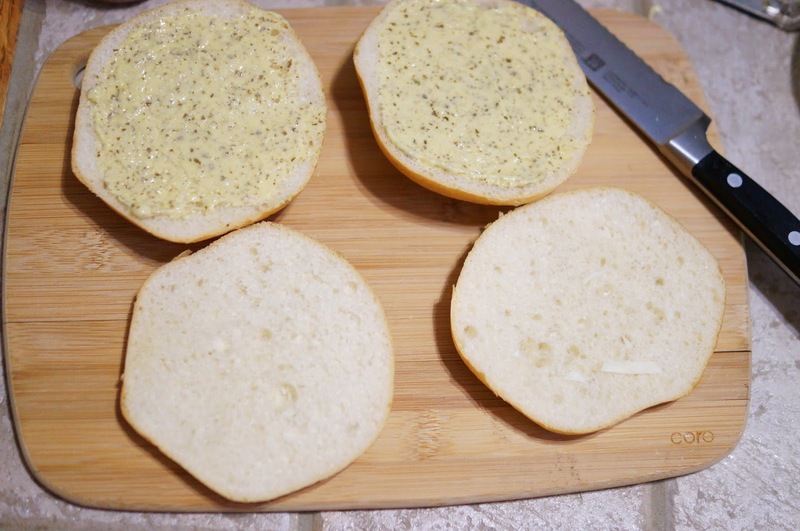 The pesto/mayo is a great way to add flavor and the crunch of a panini adds texture for a tasty and satisfying sandwich. Happy Thanksgiving! Thanks Joanne! I look forward to eating more of these! 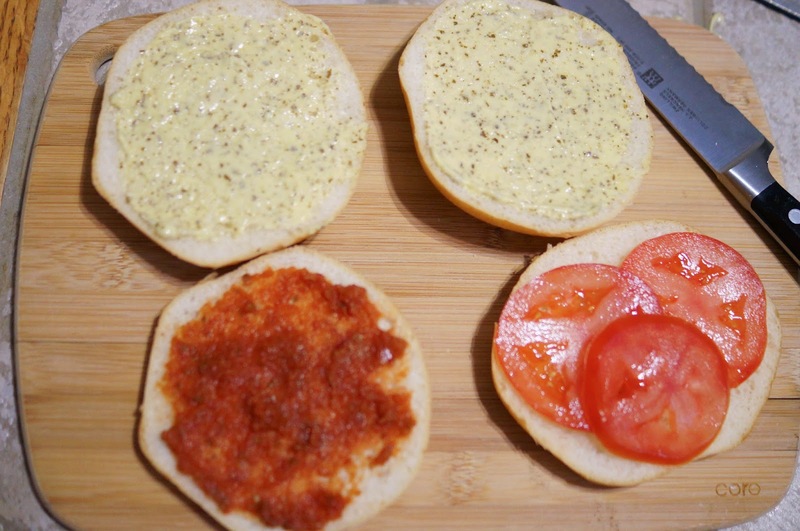 This is a super recipe and me personally I would prefer the fresh slices of tomato. And the pesto mayonnaise is a wonderful idea to jazz up the turkey. 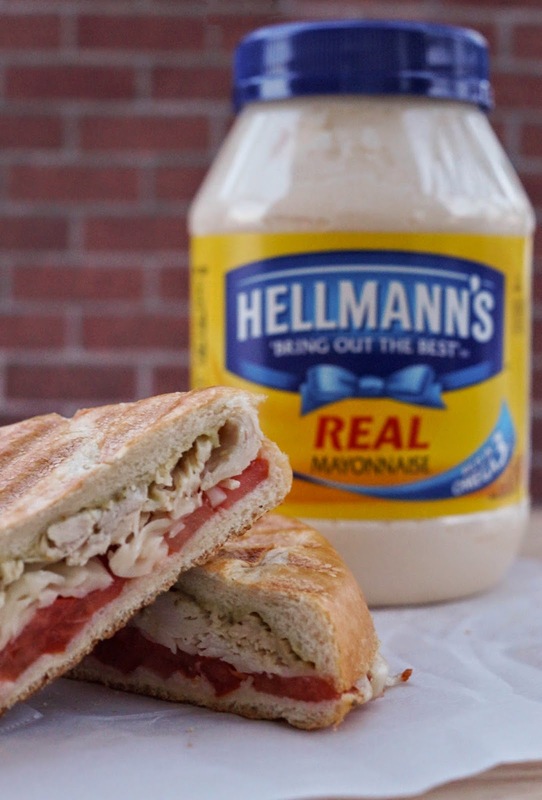 I can see many more applications of this pesto and Hellmann's mayonnaise mix in my future! This looks perfect for lunch on Friday! So easy to make and you need that after a hard night of shopping! Looks great and I have to say my husband would probably gang up with yours. LOL! At least he didn't recommend anything too off the wall!! 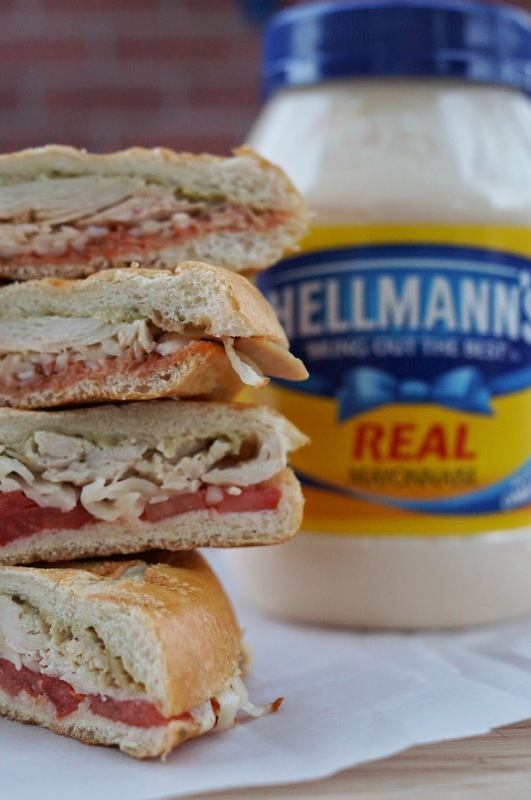 I think turkey sandwiches are almost my favorite part of Thanksgiving. I sure do look forward to them! Sometimes leftovers are the best part of the meal! 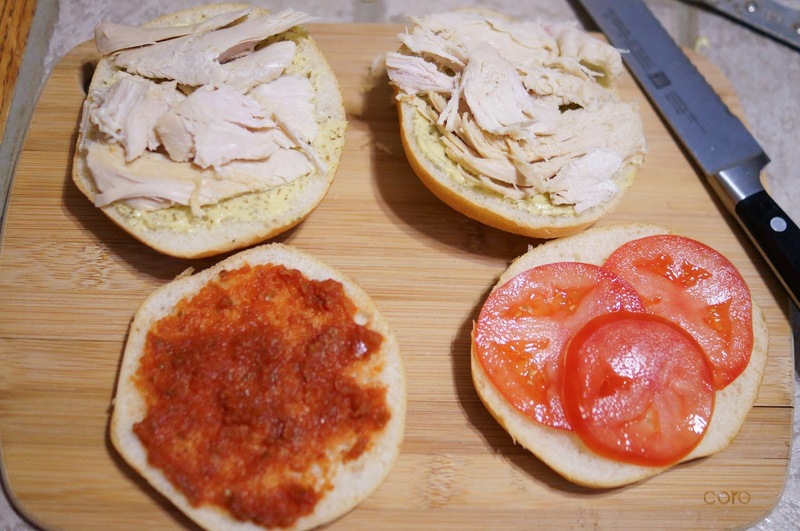 Your Turkey Pesto Panini looks amazing, Jenny - what a delicious way to use Thanksgiving leftovers! What a beautiful panini Jenny...love all the awesome flavors! They sure are fun to make. Me too, I want another! Love it--thanks for the leftovers inspiration. 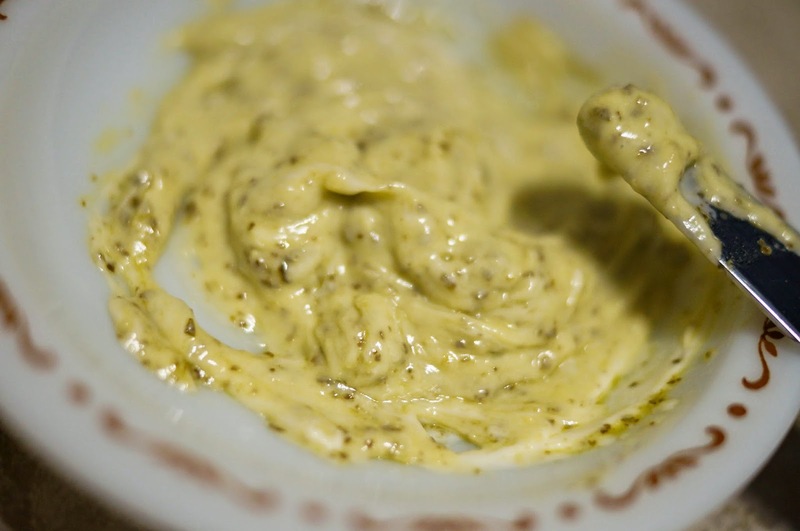 I love pesto and mayonnaise so we will have to try it this weekend! Thank you! It's time to buy a second bird just to have the leftovers, right?! I may have to make another breast so I can too! I love paninis! 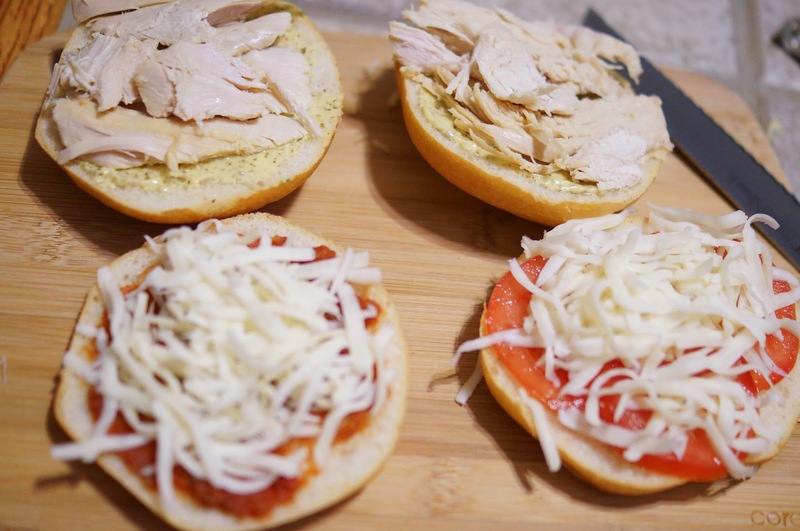 We often do turkey, pesto, cheese and roasted peppers! This looks great! Ahh! Love the fresh flavor of pesto! Perfect for your turkey! 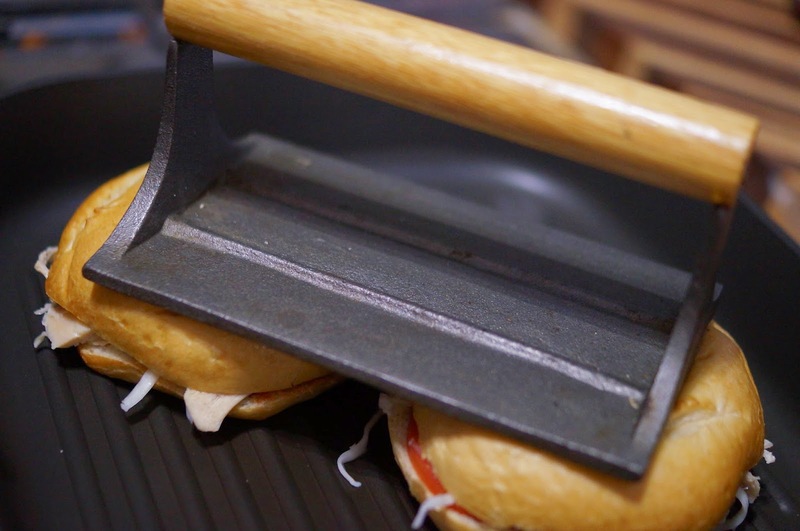 Ohhhh your panini sounds so delicious! What a great way to use those leftovers! Looks so good! Yum! THat sounds so easy and delicious! Thanks for sharing with the Happy Holidays Link Party!